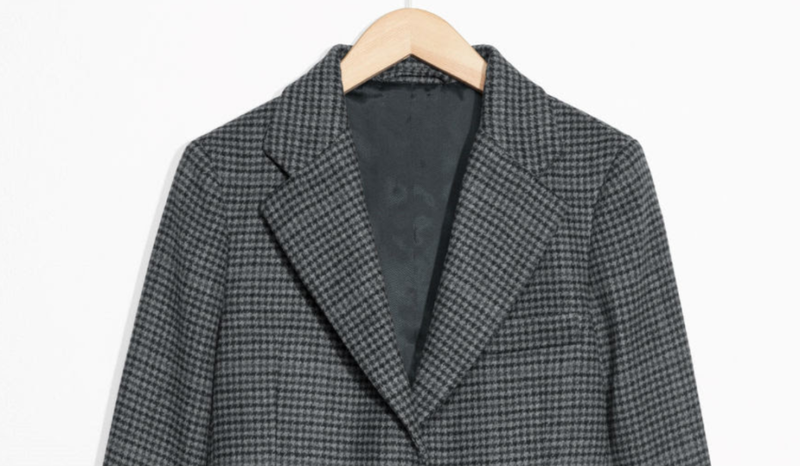 Dhani Mau writes for Fashionista about the wool blazer. From the get go we can see that this could be very appropriate for our Irish readership! "Sorry if I make every single Editor's Pick of mine about living in Los Angeles now, but here's another one. Something people don't often talk about in regards to living in LA is that it does, in fact, get cold. Kind of." Read the full article at Fashionista (full credit).